Meeting in the chapel space of Plymouth Congregational Church in downtown. Plymouth garage opens at 8:30 am and closes at 2:30 pm. 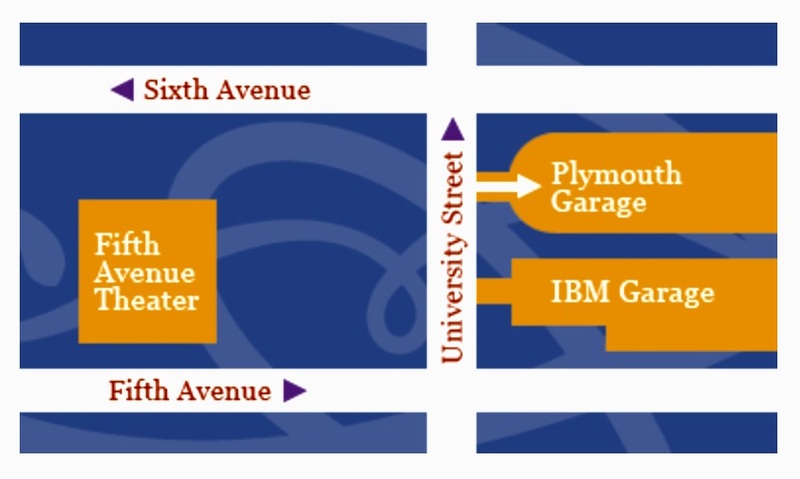 IBM garage opens at 9:30 am - Parking is free until 1:30 pm; after 1:30 pm, parking subject to weekend rate. *Please note, there are a few stairs to get to the chapel. Please notify us ahead of time if you have any disabilities and need assistance. We are happy to help.